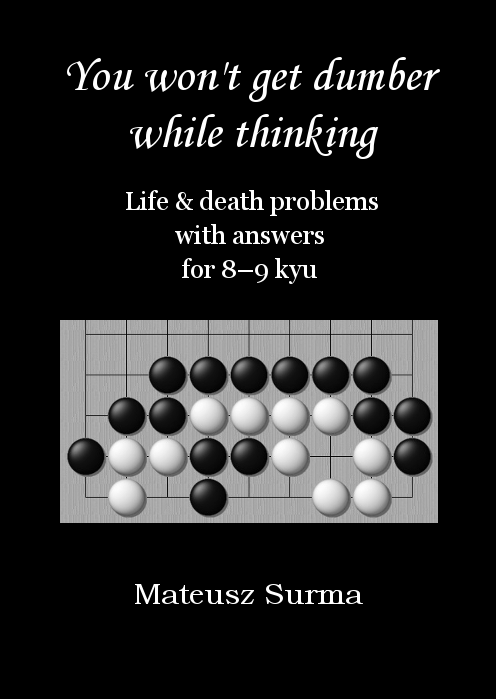 This book treats the major facets of go theory from two perspectives: historical and practical. 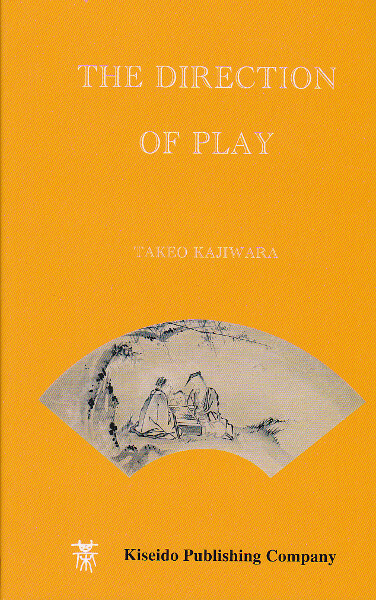 Classical Chinese treatises on go are referenced, and the development of the concepts in modern play is described in detail. 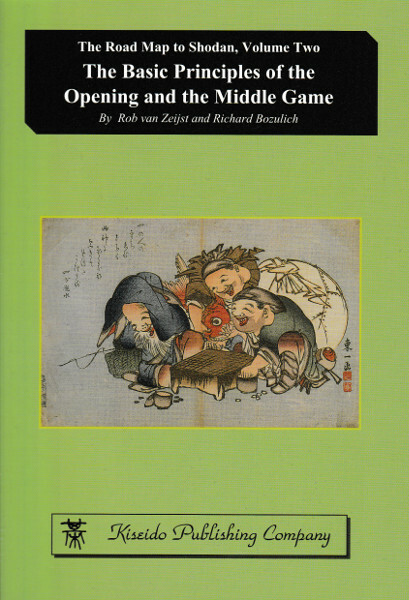 Although the author readily acknowledges the great contributions of the Japanese masters to go theory, he stresses more recent contributions by modern-day Chinese masters. Then each theoretical concept is shown applied to practical situations on the go board, so that the readers can quickly apply the concepts in their own play. The examples of theory-in-action are centered in their own play around key moments in important tournament games. The author illustrates, with dramatic effect, how seemingly incomprehensible "bolts from the blue" that we sometimes call "exquisite plays" are really firmly rooted in the application of go theory. Along the way, the author provides us with biographical information, anecdotes, and playing-style profiles on all the leading Chinese players of the 1980s. Some of this material is not available in any other form, because it stems the author's intimate knowledge of the players as his colleagues and friends. Läs David Carlton’s (Gobooks.info) recension av Beauty and the Beast: Exquisite Play and Go Theory.